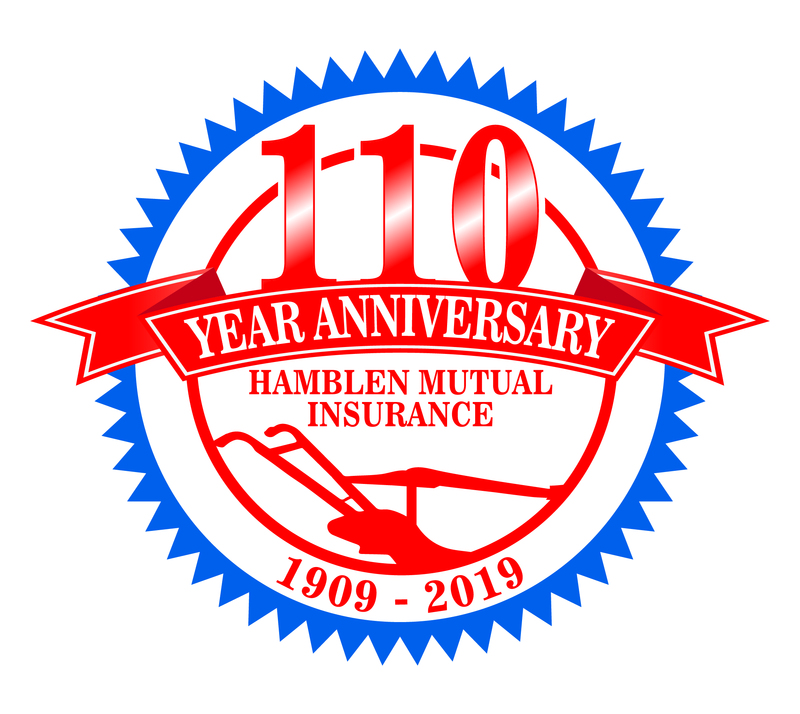 This notice is provided to you on behalf of Hamblen Mutual (A County Mutual Insurance Company). We appreciate the trust you place in us when you provide us with the personal information we need when you purchase insurance from us. We take our obligation to protect your information seriously. This notice provides you with an explanation of where we get information about you when we write your insurance policies and to whom we disclose that information. Government agencies (such as county recorder’s office). If you have any questions about this privacy notice, you may write to the attention of “Personal Information Request” at our mailing address.